Sonoran Fairways consists of 103 single family homes located in the community of McDowell Mountain Ranch in north Scottsdale. 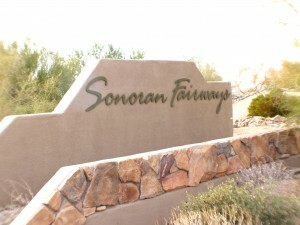 Sonoran Fairways was developed by Shea Homes and they began building in 1999. Sonoran Fairways has six different floor plans consisting of three single level homes and three multi-level homes ranging from 1,999 square feet to 3,460 square feet. Floor plans featured are from 3 to 5 bedrooms. Two to three car garage is a standard feature on these models. The six different floor plans of Sonoran Fairways were named after plants in Arizona. They are the Mesquite, Cottonwood, Palo Verde, Ironwood, Ocotillo, and Cholla. 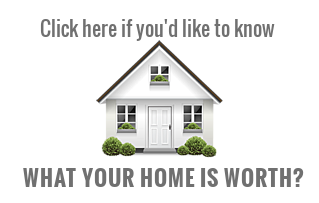 You can click on each name to get a PDF of each floor plan and more information. 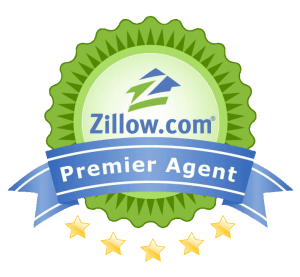 Sonoran Fairways is located next to the Golf Course of McDowell Mountain Ranch. It is South of Sunset Point and West of Sonoran Estates. The McDowell Mountain Preserve is right down the street and offers desert flora with equestrian, hiking and biking trails. Depending on where you start, a 1 mile walk, bike or drive will bring you to the Community Center. It has amenities including splash pads, children’s playgrounds, basketball courts, tennis courts, and a fabulous pool and spa. McDowell Mountain Ranch stays in communication with it’s residents with a monthly Trail Mail Blast giving the latest and greatest news, such as, board meetings, school information, events, laws, and fitness classes in the Community Center. Tennis Court reservations can also be requested on the community website. Some of the popular events include Pizza in the Park, Fall/Spring Fest, Farmer’s Market, and Community Garage Sales.